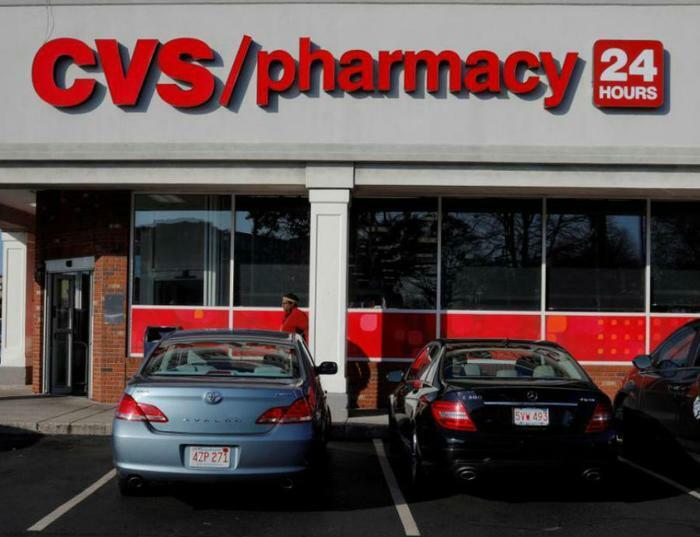 CVS and Aetna, who announced last week they had closed on their merger agreement, may have overlooked one legal point. The merger, approved by the U.S. Justice Department, must also be signed off by a federal court before it becomes final. And U.S. District Court Judge Richard Leon complains the two sides have treated him like a "rubber stamp." At a hearing this week Leon said the filing appears to have raised a couple of antitrust issues and wondered out loud why he shouldn't order the two companies to stop their integration, which began last week, until he can further investigate the matter. Leon is well acquainted with antitrust cases. He was the presiding judge earlier this year when he rejected the Justice Department's opposition to AT&T's acquisition of Time Warner. He did so in unusually strong language, advising the government against appealing his decision. In a statement to the media, a CVS spokesman said the two companies are now one and the focus is on integrating them. The union of the pharmacy retailer with the health insurance provider won approval from the Justice Department in October, with the provision that Aetna sells its Part D Medicare business. Under a 1974 law, a merger agreement approved by the Justice Department must still be blessed by the courts to ensure that it is in the public interest. According to CNBC, most parties to approved merger deals do not wait for the court ruling, considering it a formality.